“Breastfeeding: Foundation of Life.” Breastfeeding Week is celebrated worldwide from August 1 to 7 to promote and protect breastfeeding as a universal right. 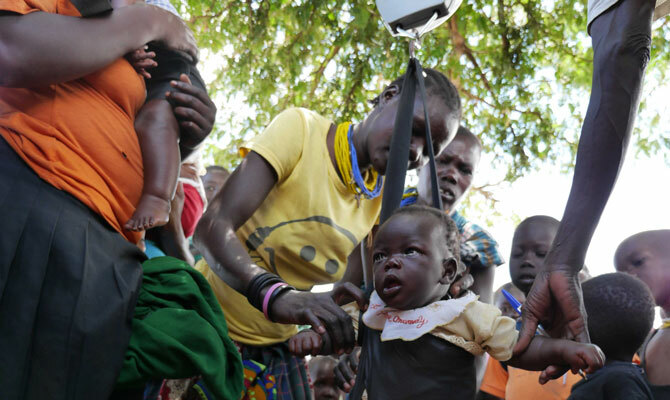 CUAMM has many active initiatives, especially in South Sudan and Tanzania. One more step towards the aim of guaranteeing the right to health for all. 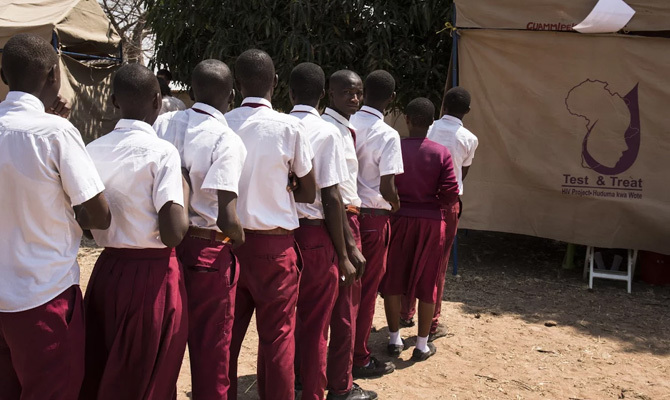 Two large parades will wind through the streets of Shinyanga (Tanzania) and Beira (Mozambique), to inform people and encourage them to get tested. 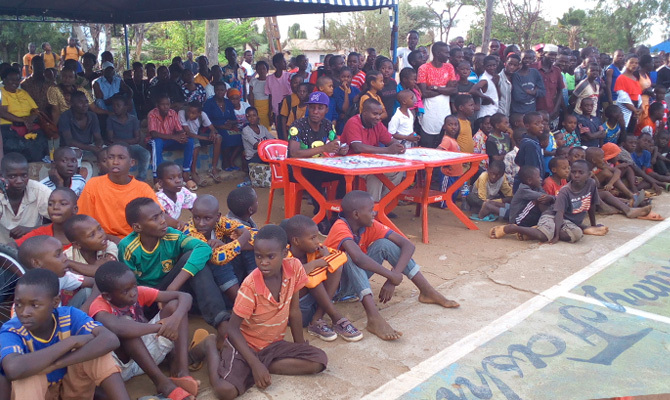 A musical event and a chance to give young people HIV tests. 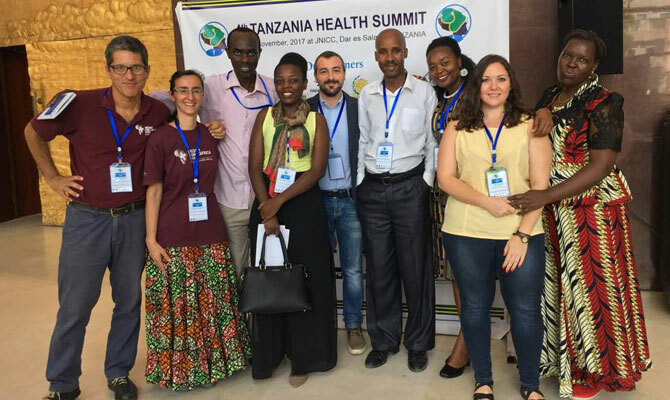 Doctors with Africa Cuamm at the Tanzania Health Summit. 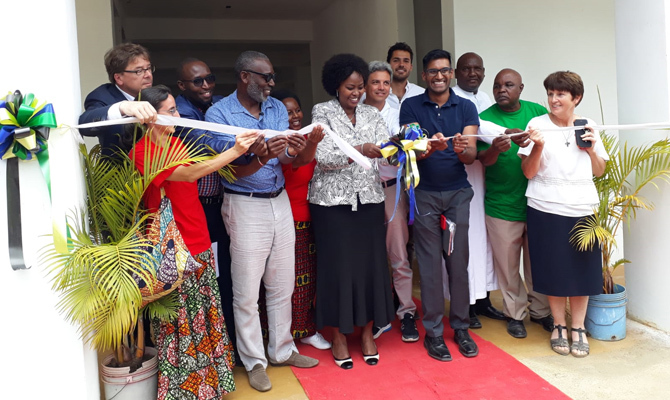 October was a big month for our work on nutrition, full of both technical meetings and awareness raising events to present what CUAMM is doing to fight malnutrition. Today – Nyerere Day – we are pleased to join Tanzania in its commemoration of Julius Nyerere, “Father of the Nation”.